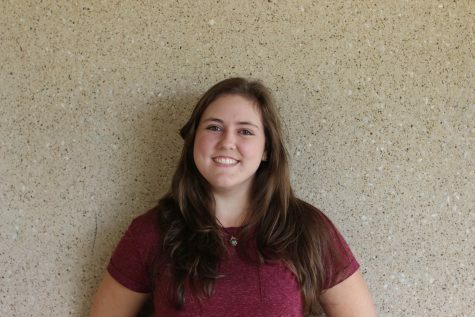 Khara Ekes is a senior editor of the opinion section in the Wildcat Tales staff. She is extremely family oriented, works and volunteers at her church and always tries to make time for her closest friends. When she is not busy with school work, Khara loves to read,write and watch all her favorite movies and TV shows. After high school, she plans on joining the Navy and going to college for a major in chemistry and a minor in journalism.